Senior Investment Forester – Herbert Yancey joined the IWC Group in May 2010 as an Investment Forester. Herbert’s main responsibilities include forestry related controlling, investment due diligence, and market forecasting, primarily for North America. Prior to joining the IWC group, Herbert worked for Green Crow Corp in the US Pacific Northwest as a forester. 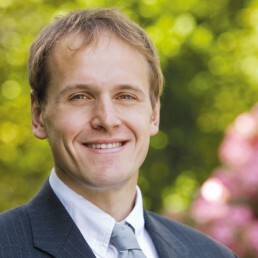 Herbert holds a Master of Forestry specializing in resource management and a Master of Environmental Management focusing on economics and environmental policy from the Nicholas School of the Earth and Environment at Duke University, USA. Herbert also holds a BA in Economics and Environmental Studies from St. Lawrence University, USA.